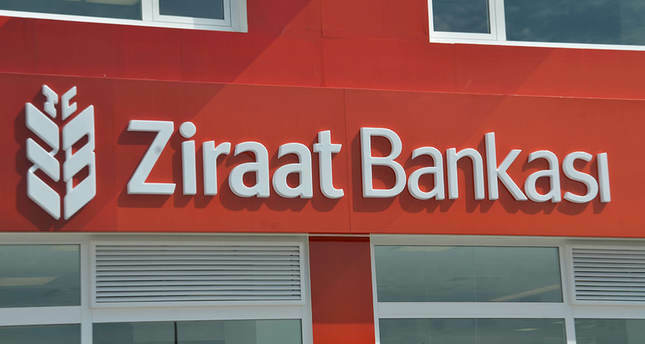 Turkey's Economy Minister Nihat Zeybekci announced that the state-run Ziraat Bank will establish an office in Ethiopia on Monday. Zeybekci added that Ziraat will be the first foreign lender in Ethiopia. Although located between crisis areas like Sudan, Somalia, Yemen and Central Africa, Ethiopia has been relatively stable since early 2000's with the end of hostilities with Eritrea. Since then, Ethiopia has become one of the fastest growing economies of Africa and the world. Zeybekci had earlier stated that a public lender will start operating in Ethiopia during a visit to the country by President Erdoğan and Turkish delegation in December 2014.